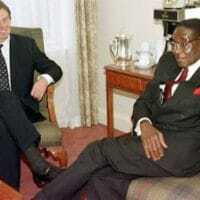 So, farewell then, Robert Mugabe, ruler of Zimbabwe for 37 years. 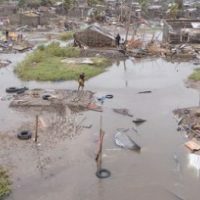 As the western media celebrate your demise, and Zimbabwe’s people wonder what will happen next, it is worth making a note of some forgotten events that helped pave the way for your country’s crisis. As one might expect, this involves the Brits. Pressed by the military forces, the president of Zimbabwe, Robert Mugabe, has finally resigned from his seat after 37 years in power. 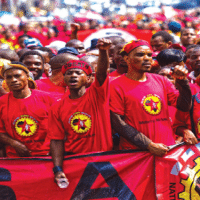 Although his resignation was celebrated by many, the National Union of Metalworkers of South Africa warns that nothing good ever came from a military coup in Africa.